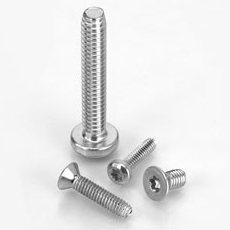 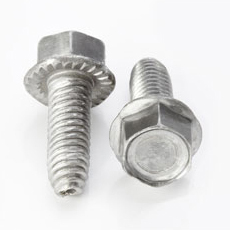 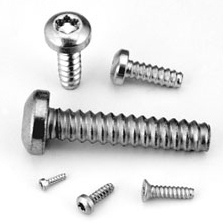 These thread forming screws combine a unique tri-lobular body with a 45° thread profile to maximize performance and reliability in thermoplastics. 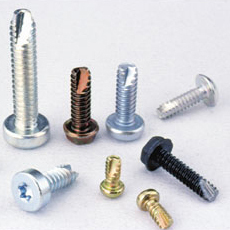 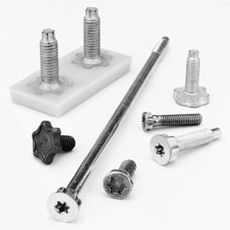 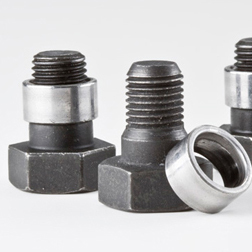 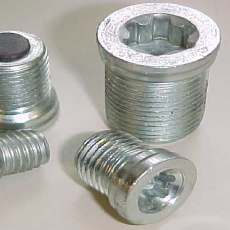 The Plastite® 45 screw is designed to facilitate thread-forming in less-compressible plastics while providing high resistance to strip-out and pull-out. 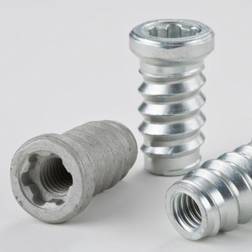 It has smaller root and major diameters than a 45° Plastite®, so it can be used in smaller bosses. 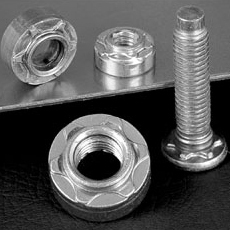 Tri-roundular configuration that allows displaced material to cold flow back into releif areas.